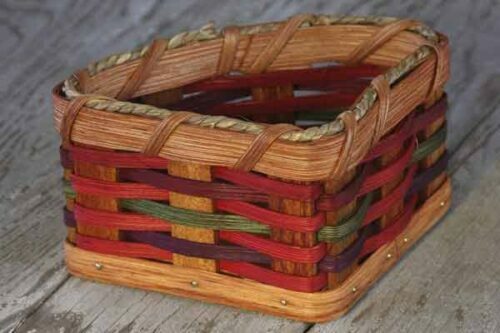 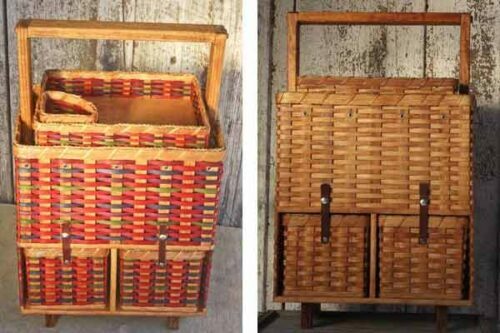 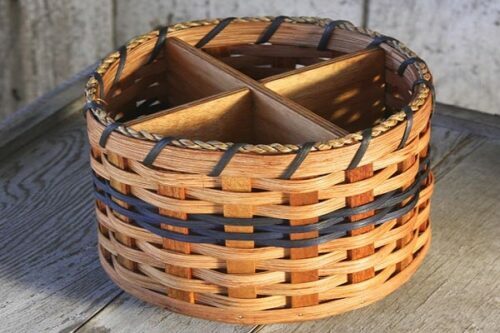 Make sure you have the right size basket for any occasion. 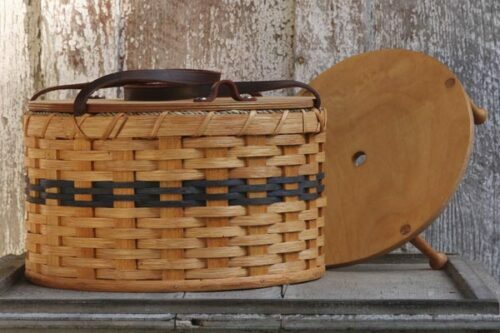 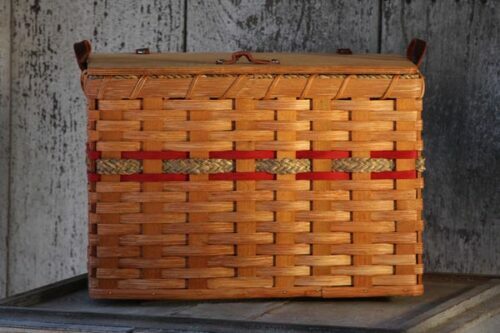 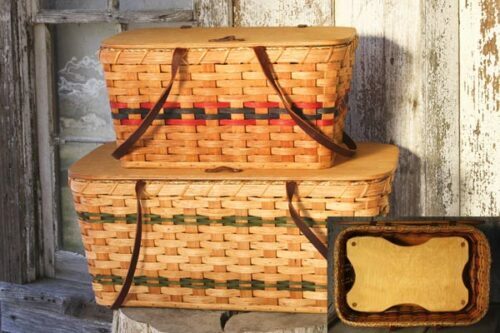 Great for carrying or storing projects. 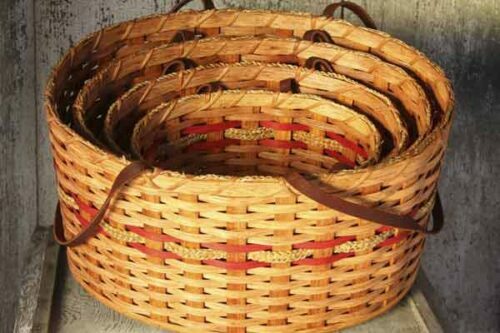 When not in use, each basket nests one inside the other. 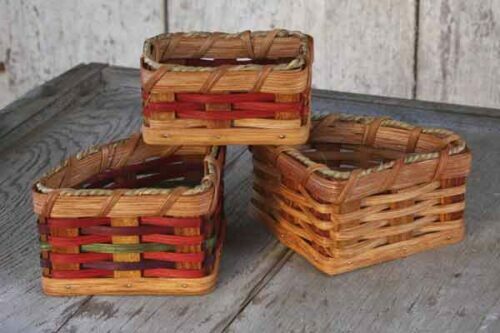 Buy them individually or as a set (set includes one of each size, in the same color choice).